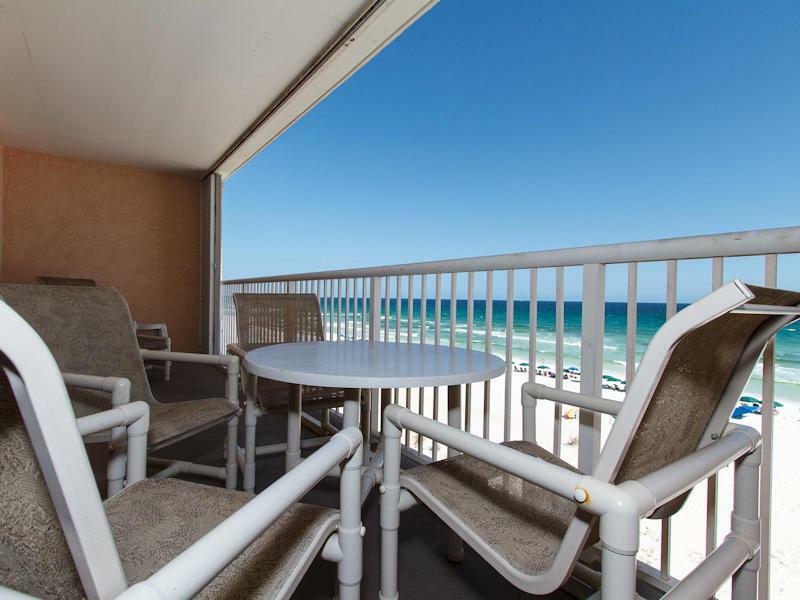 A 3BR/3BA gulf front unit on the fifth floor with a picturesque view! Brand new 42'' PLASMA HDTV in the living room. * With a TV in each bedroom including a new LCD TV in the Master Bedroom. Covered parking for owners ( not Assigned) One of the largest pools on the Island.